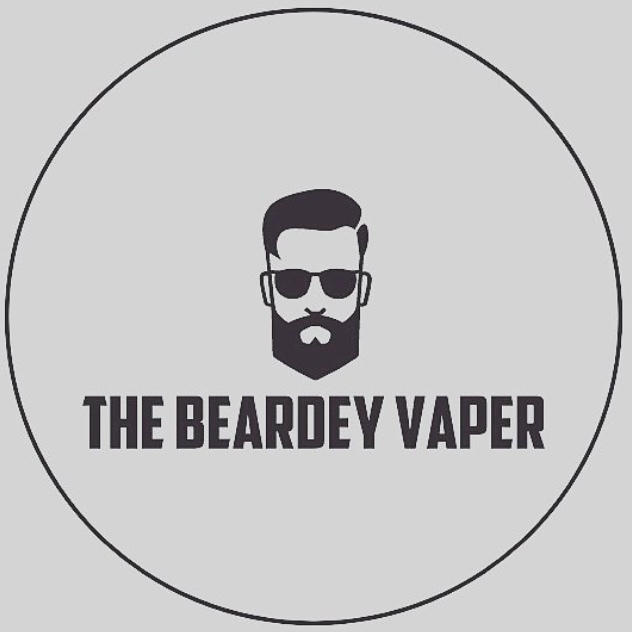 The Ramblings of a Beardey Vaper...: Nicotine shots - what are they and how do we use them?! Nicotine shots - what are they and how do we use them?! So, unless you've been living under a rock for the past couple of years you'll have heard of the TPD, but do you really know what it is? Basically the TPD (Tobacco Products Directive) was a piece of law that came into effect on the May 20th 2016, giving the industry a year to comply, and turning vaping in the EU on it's head. If I've my sensible head on I'll happily concede that e-liquid probably should have had some sort of regulation put on it, as we didn't really know what we were vaping and so it potentially has made vaping safer. It's just a shame that this isn't where the TPD ended, it made all atomizers hold a maximum of 2ml e-liquid and the maximum strength of nicotine us poor consumers can purchase a measly 20mg/ml or 2% in a maximum bottle size of just 10ml. A huge amount of vapers won't have given this a second thought, and happily gone about their day vaping their 10ml bottles of 12mg e-liquid, although I as a DIY e-liquid mixer was having heart palpitations! No longer would I be able to buy litres of 72mg nicotine to make my own liquid, how ever was I going to cope?! This is where the Nicotine shot, or Nic shot as I'll be calling it, came in to save the day! Even nearly 12 months after the TPD tore apart the vaping industry I see people every day on Facebook groups and in Instagram posts asking what you do with a Nic shot, and how they work. Nic shots are handy little bottles of just nicotine and dilutant, either PG or VG, that you can add to your DIY eliquid very easily with no mess or fuss, so you can still get that hit of nicotine you need to keep you off the stinkies. One little 10ml bottle at 18mg as sold on ELFC added to 50ml of nicotine free e-liquid will make 60ml of delicious and more important in my miserly opinion, cheap 3mg juice, and it's exactly what we needed as a community. I've an expert (ish) tip here too, throw your Nic shot in your liquid, get the nozzle and cap on, then put the full bottle on a warm radiator for just a minute, it'll warm your juice through and make it less viscous (more runny as my Dad would say) so you can shake it together in seconds, saving the wrist workout usually required! I have to say I love even just the idea of the nicotine shot, it feels to me a rebellious thing to be able to buy, the TPD seemed certain in my eyes to kill DIY and large bottles of e-liquid as the overwhelming majority of vapers want juice containing nicotine. They're sitting in a little loophole that thankfully quite a few companies came to fill just when we needed them to, yes they're more expensive than huge bottles of 72mg nicotine, but they're also far more expensive to produce so I can't complain too much at the extra cost. There are many kinds of vape juice in the vaping market now, so it’s hard for us to choose your favorite flavor. As for me, naked 100 cuban blend e juice in stock is the best choice because of good flavour with the low price. I think it’s the right choice for many vapers. nkd 100 salt lava flow e-juice free shipping can also bring you the pure flavor and large massive.